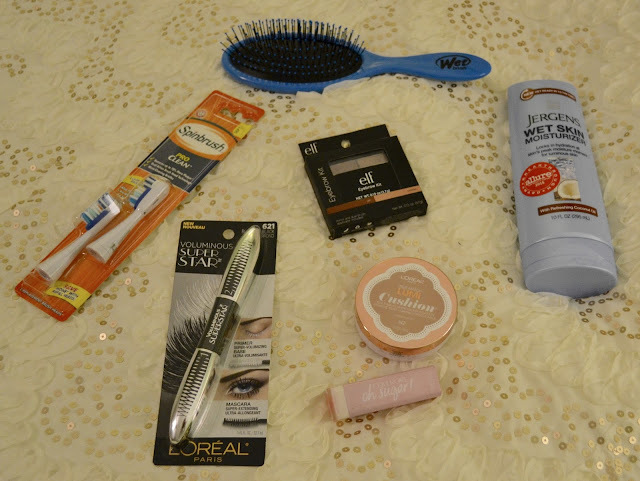 Today I am going to be doing a mini beauty haul of some of some new drugstore products I found at Target and Walgreens. 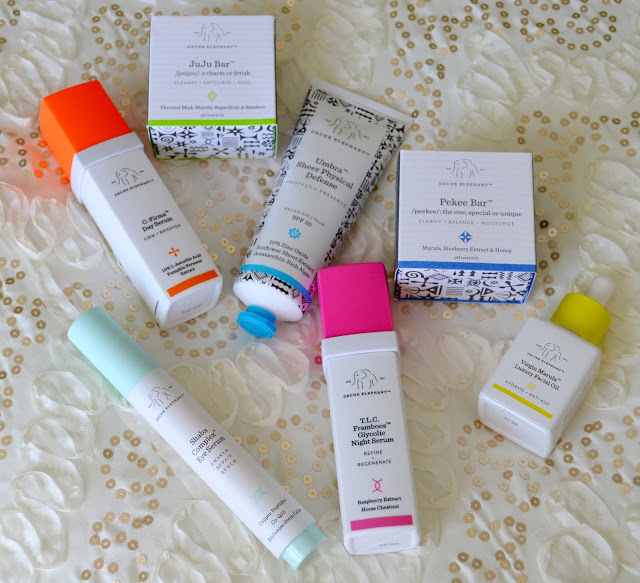 Walgreens was having a great sale and I got a lot of these products at 50% off! Here's a look at my purchases. 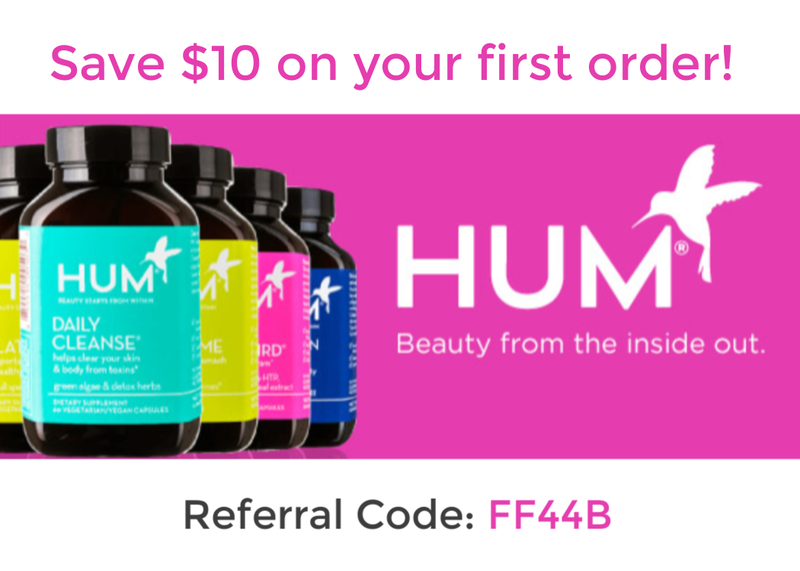 Some of these products I have used before and others I just came across. 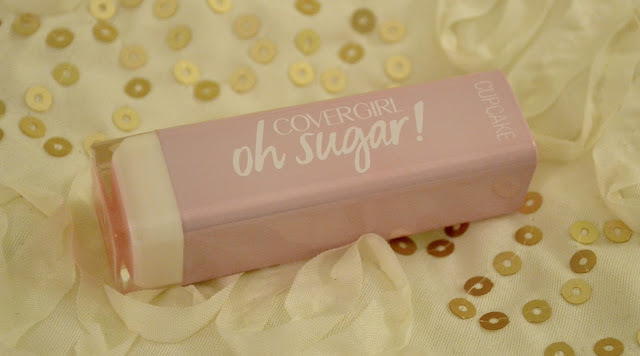 One item I purchased that I won't go into detail about are the replacement brushes for my toothbrush lol :) I just figured I would share it with you. I purchased a new Wet Brush. I LOVE this brush! 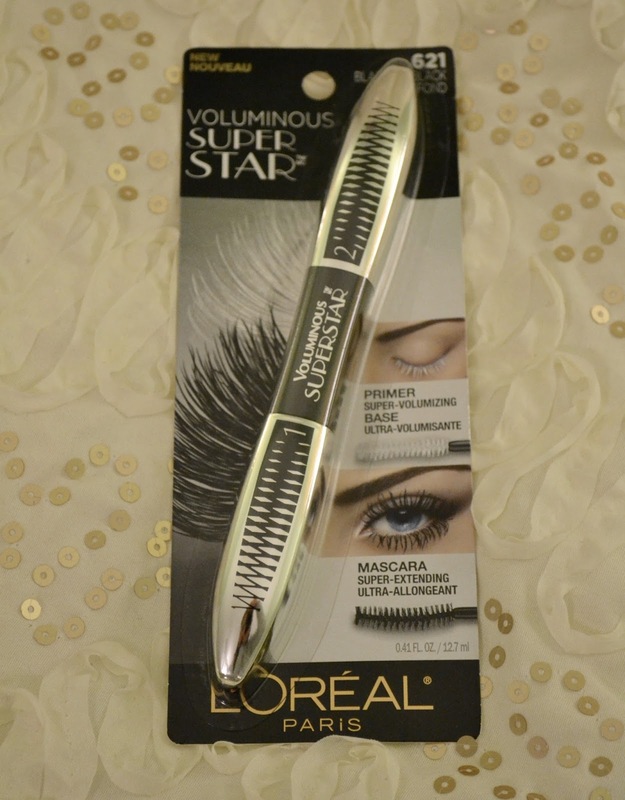 The bristles are so flexible making it easier to comb through wet or dry hair. I also saw a new one in Target that has short boar hair between the plastic bristles to add shine to your hair. 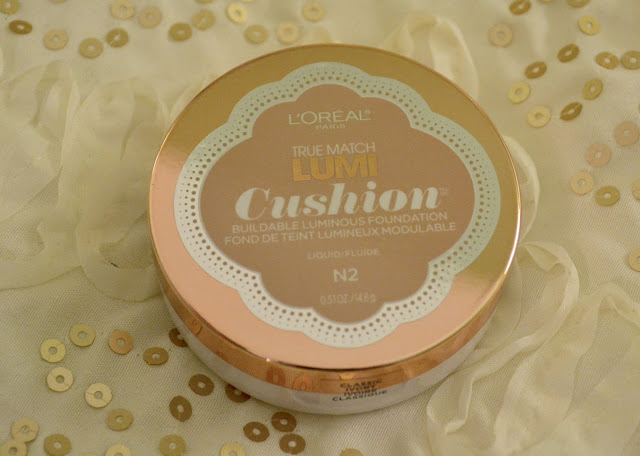 I was SO excited to find the L'Oreal Lumi Cushion Foundation at Walgreens. 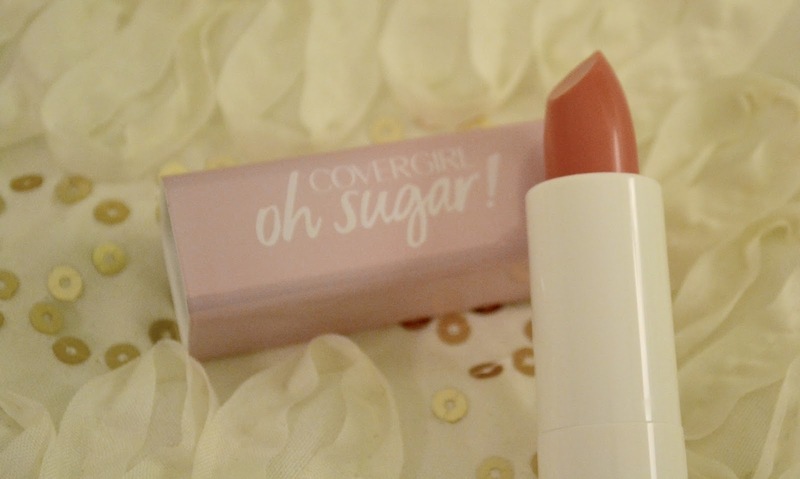 I have been on the look out for this since I heard about it and finally found it in my shade. I got mine in the color N2. It is the lightest of the Neutral shades. 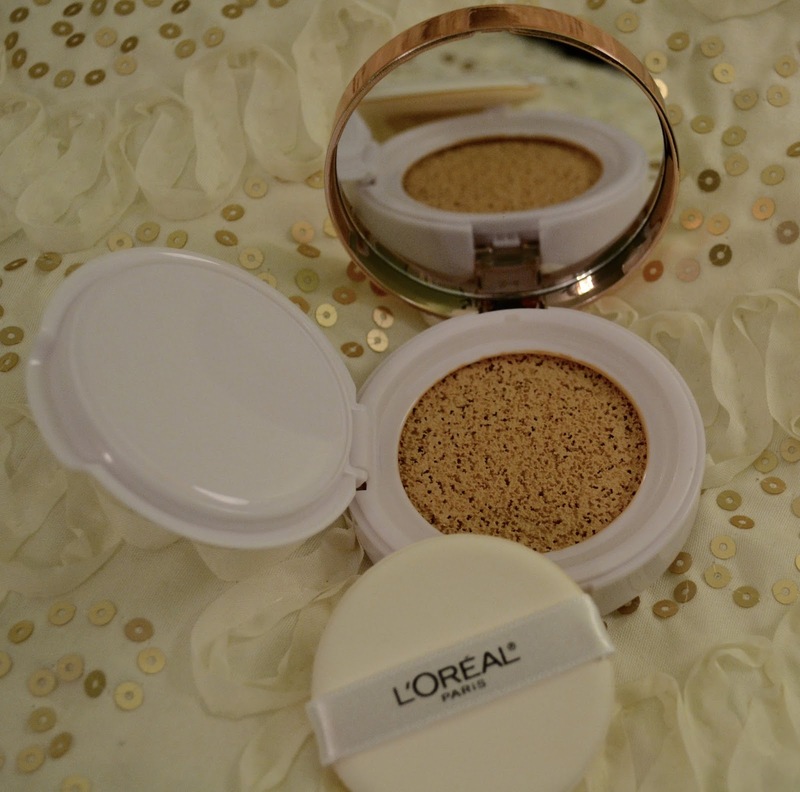 It is a light to medium build able coverage which I like because it doesn't make my face to cake-y looking. 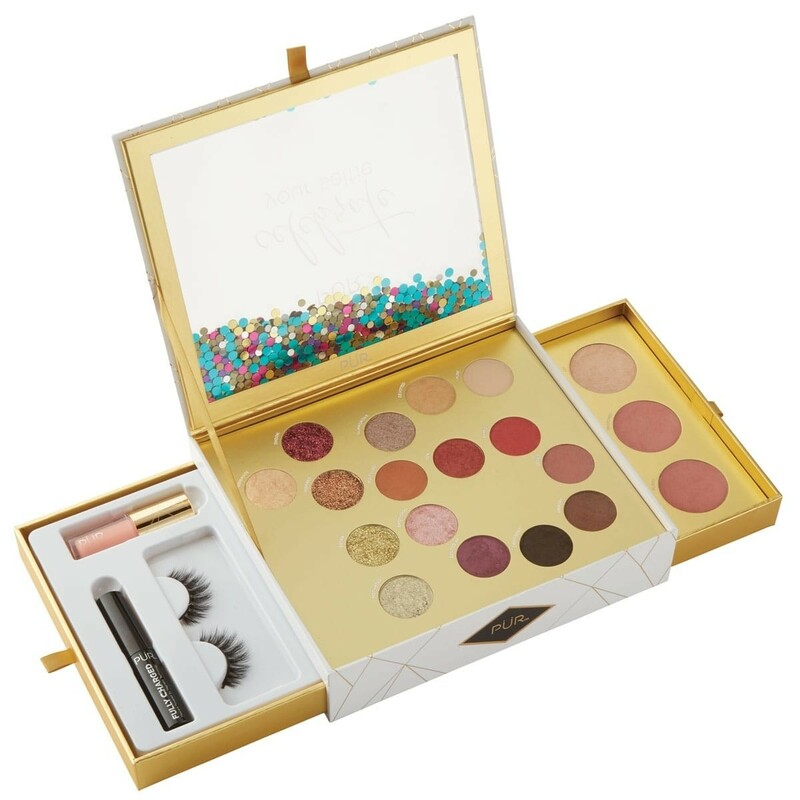 Even though it comes with a sponge, I apply mine with a beauty blender and the results are gorgeous! 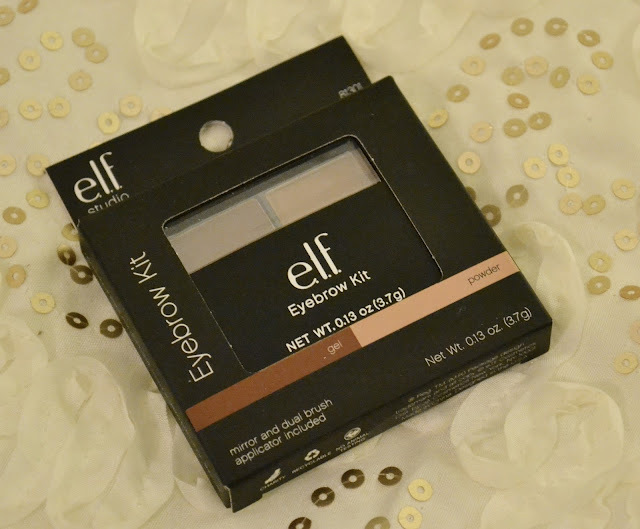 I have been using this brow kit from E.L.F. cosmetics for quite a while and I love it! For me it's a quick simple way to fill in my eyebrows and add a little bit of color and structure to them. For $3 you can't beat it! This is my second time purchasing this L'Oreal mascara. I did a post on this a few weeks ago and I am still impressed wth it! 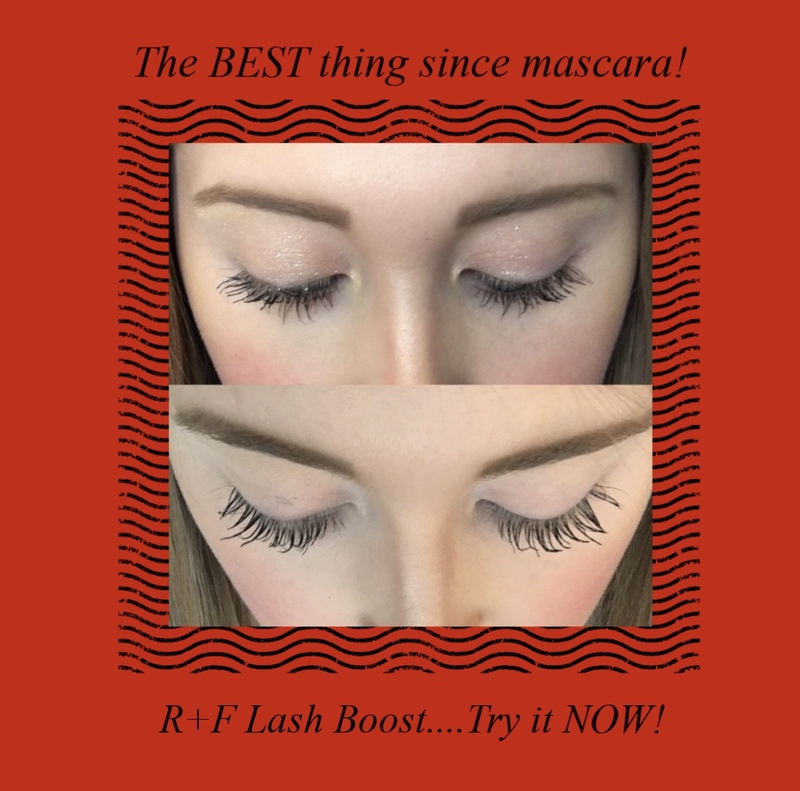 People think that I am wearing falsies that how long and full this mascara makes my lashes look. I have been dying to try this Jergens Wet Skin Moisturizer. I love the commercials with Leslie Mann! They are so funny! Aside from the commercial, I think this is such an ingenious product! 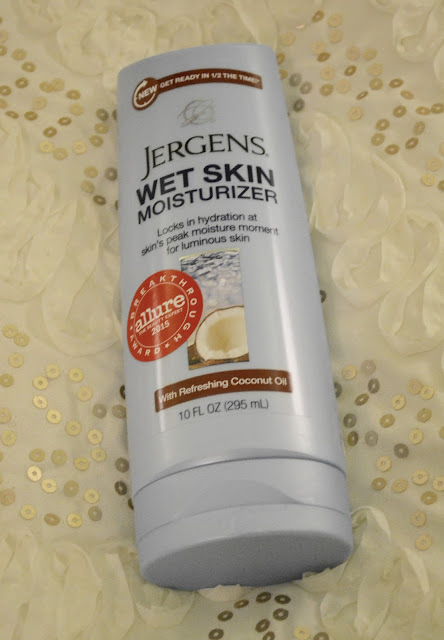 During the cold winter months the last thing I want to do after I get out of a nice warm shower is stand there in the cold and apply moisturizer. 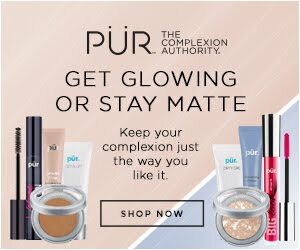 This saves me from that as well as the extra time I take to moisturize. I am so excited to take a shower now because I get to use this product! 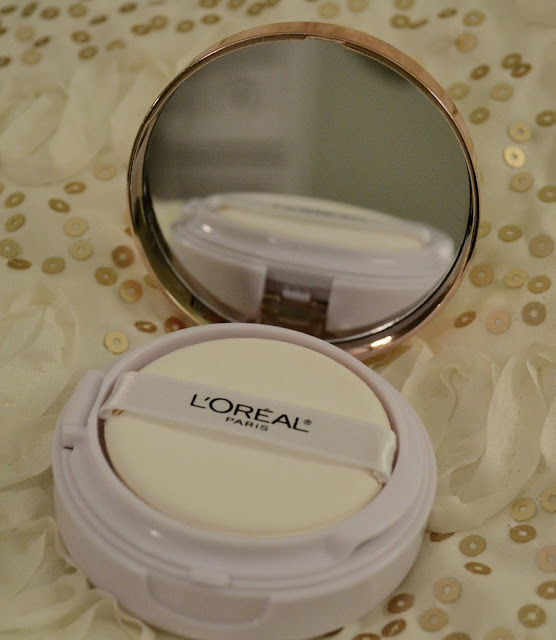 I am always on the look out for more beauty products to try! Let me know in the comments below or message me on Instagram or Facebook with any suggestions!